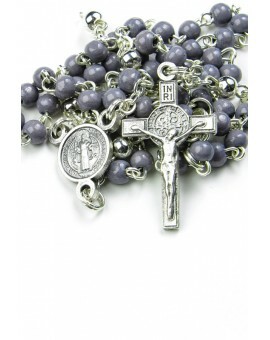 St Benedict Rosaries There are 14 products. 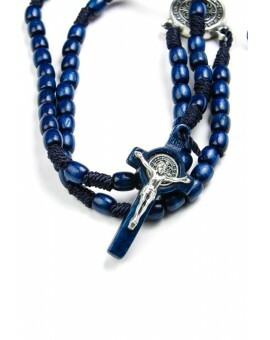 St Benedict wooden and rope blue Rosary with metal insert in the Crucifix and a special wooden and metal Center. 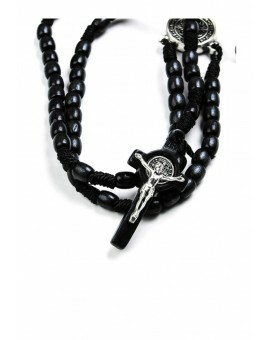 St Benedict wooden and rope black Rosary with metal insert in the Crucifix and a special wooden and metal Center. 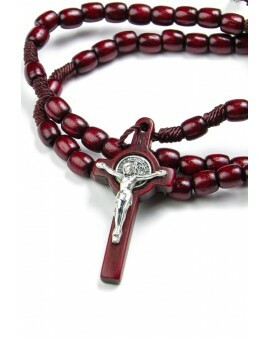 St Benedict wooden dark red Rosary with metal insert in the Crucifix and a special wooden and metal Center. 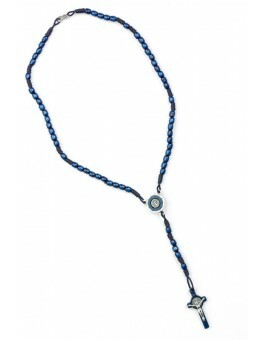 It has a hook and it can be worn like a necklace. 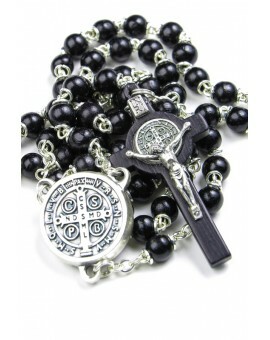 St Benedict wooden black Rosary with metal insert in the Crucifix and a special wooden and metal Center. 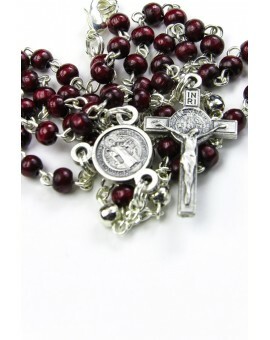 St Benedict wooden and rope dark red Rosary with metal insert in the Crucifix and a special wooden and metal Center. 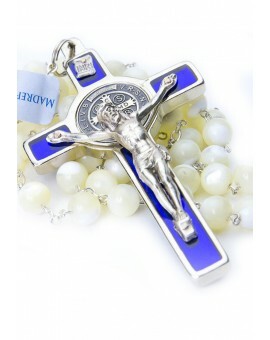 St Benedict wooden blue Rosary with metal insert in the Crucifix and a special wooden and metal Center. 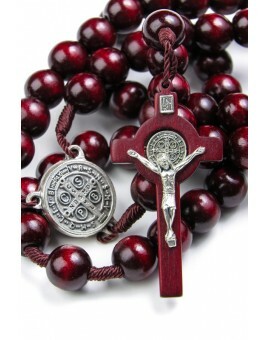 St Benedict dark red wooden Rosary with metal Crucifix and Center. 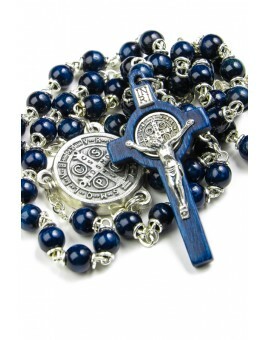 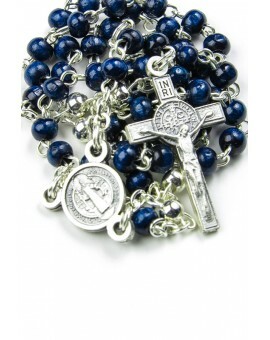 St Benedict blue wooden Rosary with metal Crucifix and Center. 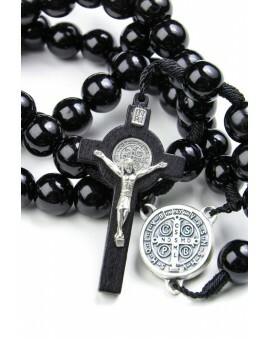 St Benedict black wooden Rosary with metal Crucifix and Center. 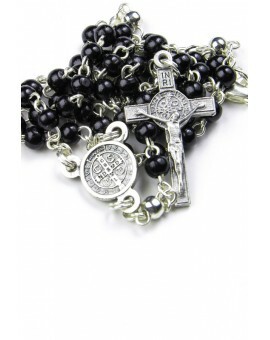 St Benedict gray wooden Rosary with metal Crucifix and Center. 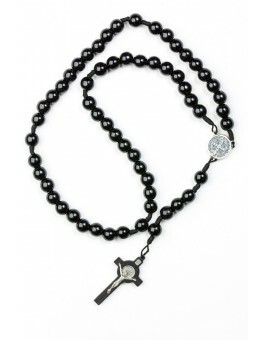 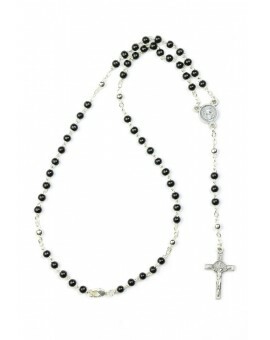 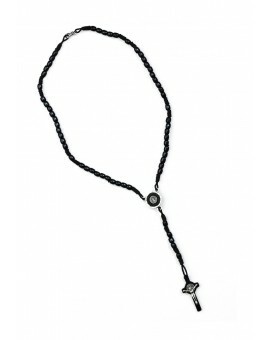 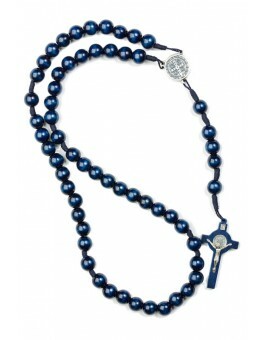 Wonderful Rosary, with the St. Benedict Crucifix, the St. benedict center and with 8 mm mother of pearl beads.